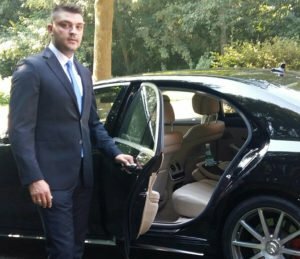 My name is Dejan and i am the owner of TRASERBAS the top rated car service company. If you need my services don’t hesitate to contact me. Traserbas offers private Interlaken transfers: Private transportation in a chauffeured vehicle (limo, van, minivan, minibus). No limits, travel with our private transfer service to and from Interlaken wherever you need to go, not only Switzerland also to all neighbouring countries. Interlaken is one of the most popular destination in Switzerland for people all over the world, next to Grindelwald, Wengen and Lauterbrunnen these are also top destinations. Your holidays are over and you have to go to Zurich airport, Basel EuroAirport or Geneva airport to fly back to your home or you leave Interlaken for the next destination in your holidays? Contact us, doesn`t matter if you travel alone or with a group up to 8 people. Traserbas will pick you up in Interlaken at any place to drive you safe and comfortable to your destination of choice or to your flight to the airport.